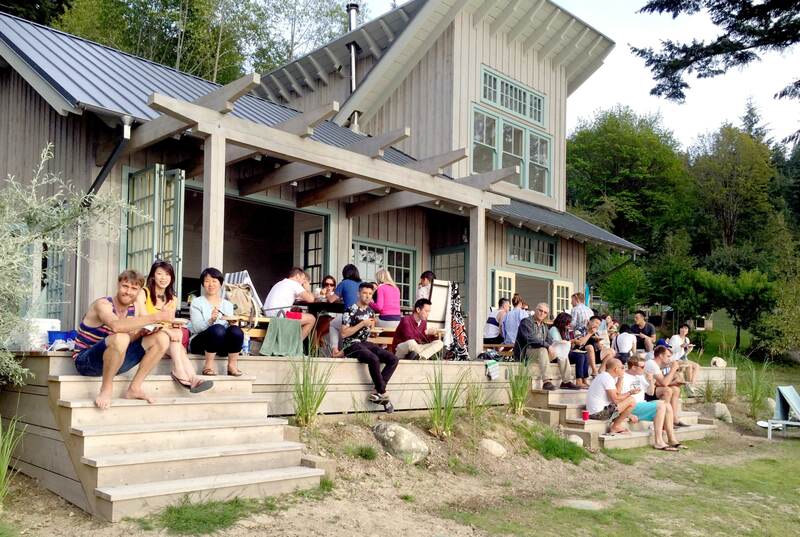 Careers - RLA Architects Inc.
RLA strives for excellence in design, project management and in client relationships. 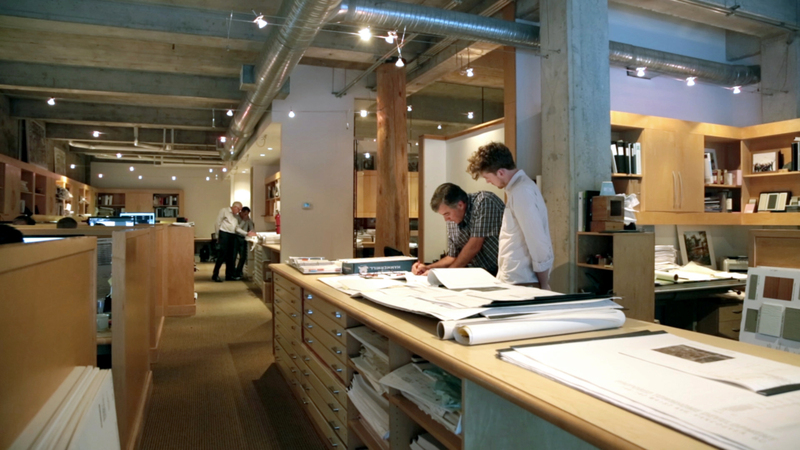 As a full-service architectural studio, our team works closely together in all aspects of the process, overseen by the firm’s principal Jim Bussey. As a thoughtful and responsive firm, we take pride in producing work that fulfills the needs of our clients and the broader community. 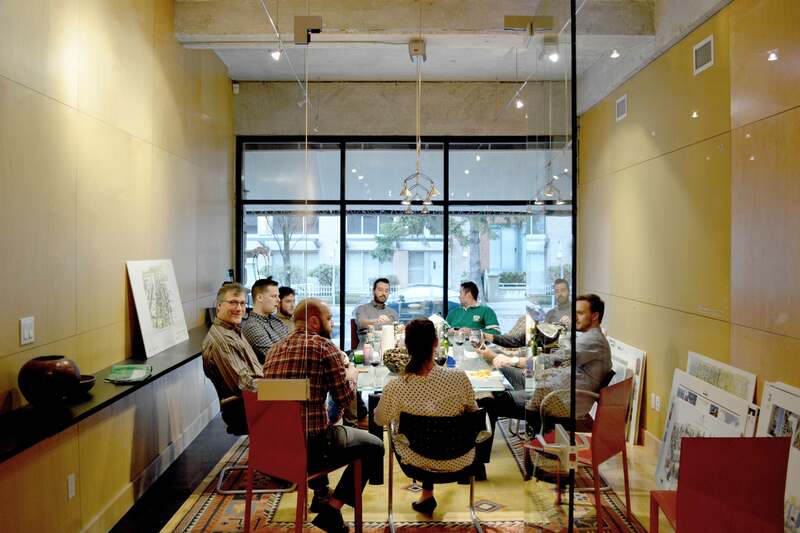 Our smaller studio environment ensures close working relationships that are often unavailable at larger firms. Our passion for design is advanced through trust and expertise and the value of interchanging ideas to benefit and produce excellent projects. Along with the pride we take in our work, we value our employees by fostering professional growth and encouraging a healthy work-life balanced lifestyle. We are always on the lookout for creative, dynamic people who can contribute to our established team. If you are interested, please send your cover letter and resume to careers@rlai.com. "RLA has been an awesome place to work, fostering my career growth and supporting me throughout my internship process. 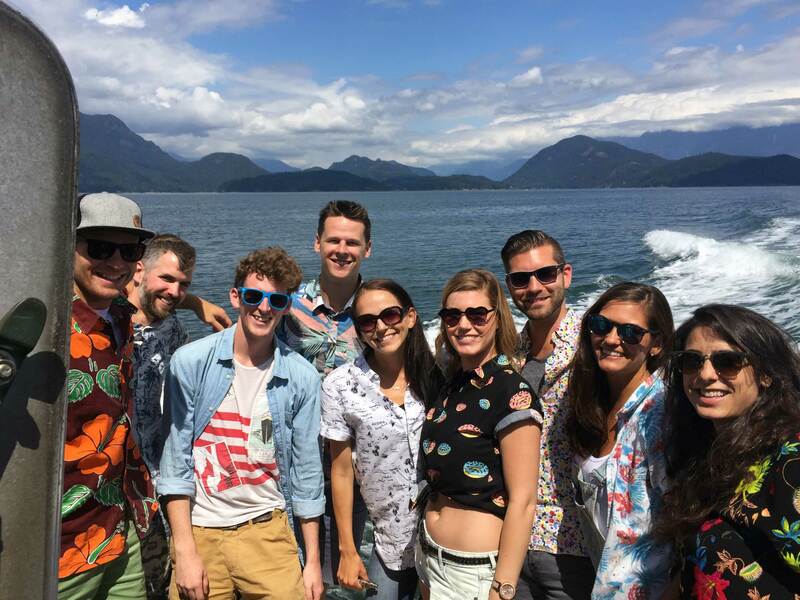 I love being part of such an amazing team"
"Our trips in the summer and winter are lots of fun and help build a positive and more relaxed office culture."